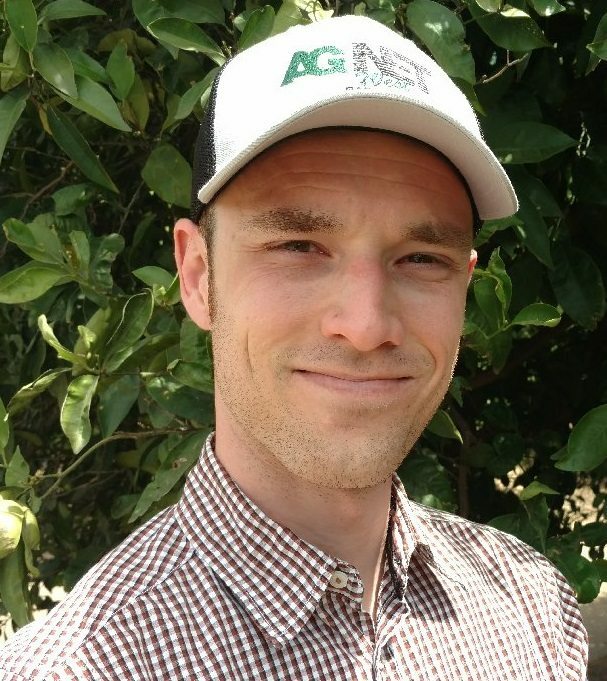 A news release from the California Table Grape Commission described table grape shipments hitting a new record in recent weeks. According to the U.S. Department of Agriculture, over 23 million boxes of table grapes from California were shipped around the world between September 8 and October 12, which is a new five-week record for the industry. While shipping numbers are reported to the USDA on a voluntary basis, according to the release a majority of the industry chooses to participate. The information provided is fairly consistent on a yearly basis and the data that is compiled is typically 22 percent lower than the actual overall volume. “It is pretty easy to add 22 percent to the last five weeks of USDA data and see why the expectation is that the shipments will have blown away industry actuals,” Nave said. 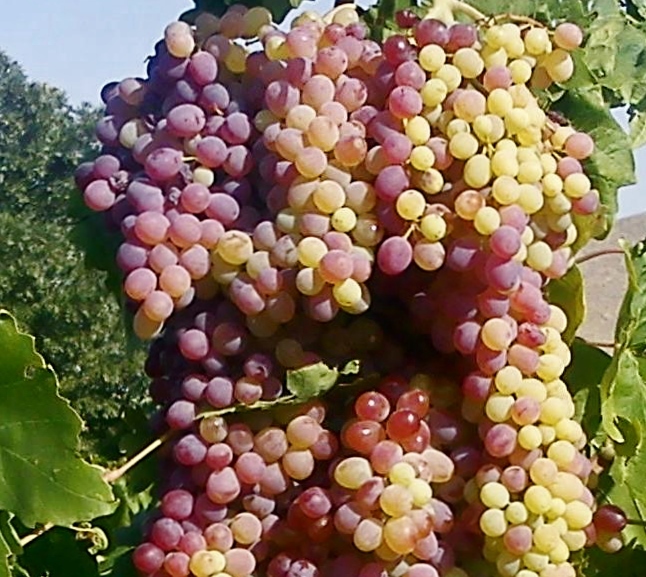 Table grape shipments were only mildly affected by recent tariffs, with USDA data indicating that exports were only down approximately eight percent through August. Shipments were being sent to all of the traditional markets, with some markets such as Japan, Mexico, South Korea, and Australia actually increasing volume. Between 60 and 65 percent of the volume is typically shipped between September and January and the commission is expecting record numbers to continue as retail promotions and advertising efforts increase. Nave revealed this year’s budget for promotions has been increased to extend consumer advertising reach.